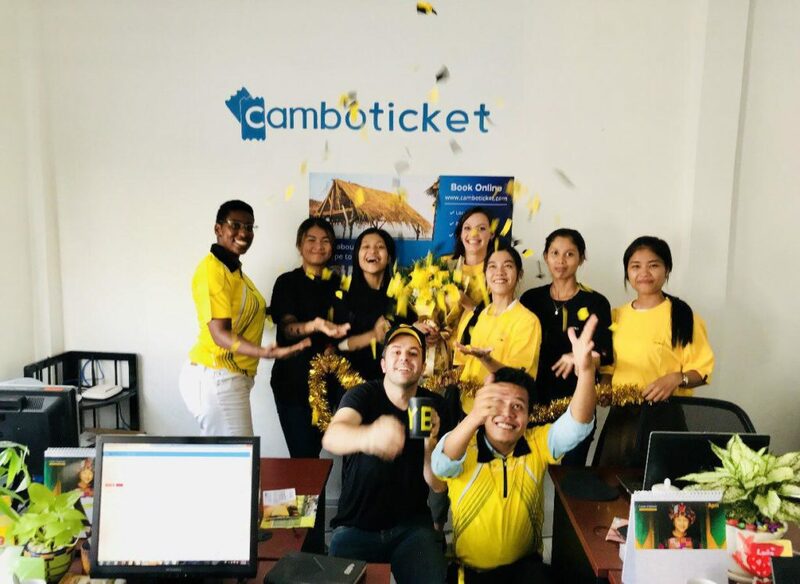 CamboTicket is in partnership with Golden Bayon Express. 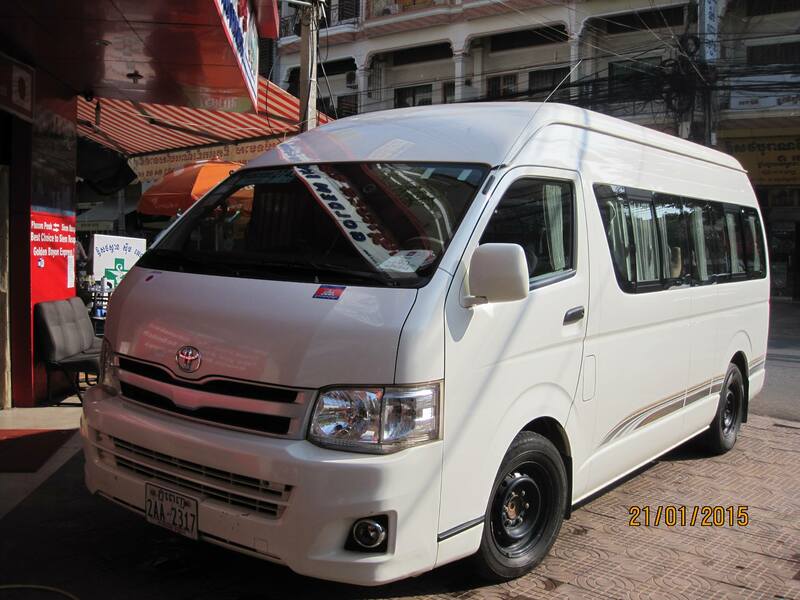 Golden Bayon is a major and reputable player in intercity mini-van services in Cambodia. Golden Bayon Express has a very good safety record and is known for its punctuality and good customer services.